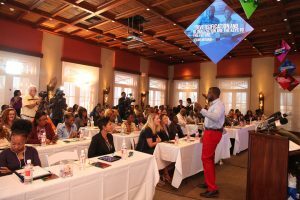 The 1-day event featured a platform of dynamic presenters, addressing issues vital to the start-up, growth and innovation stages of business. Topics included ‘Crowdfunding – An Alternative Method of Raising Capital – presented by Indiegogo; ‘Crafting Successful sales and marketing strategies – presented by VKR Insights’, and ‘smart banking for small and medium enterprises (SME) – presented by Scotiabank. 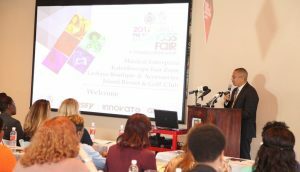 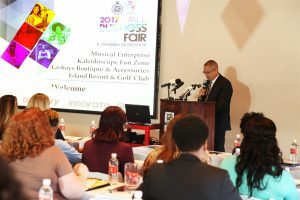 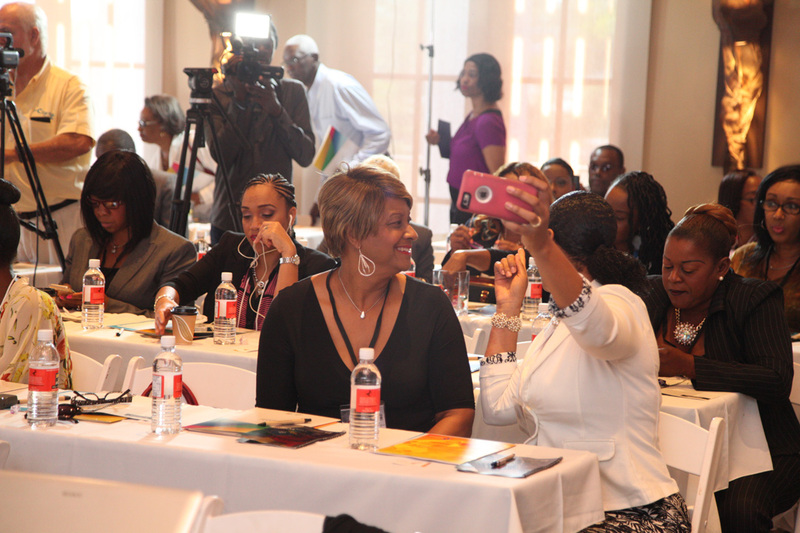 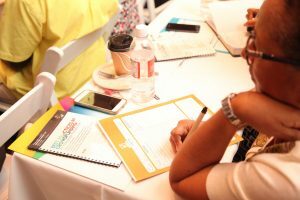 More than 140, GBPA Licensees, business owners and aspiring entrepreneurs participated at the Diversify.Innovate.Grow Small Business Fair, held at the Pelican Bay Resort. Participants were also introduced to best practices in crowdfunding and how to launch, manage and execute successful crowdfunding campaigns through Indiegogo.